Finally done my 1st Service at Jalan Tandang. 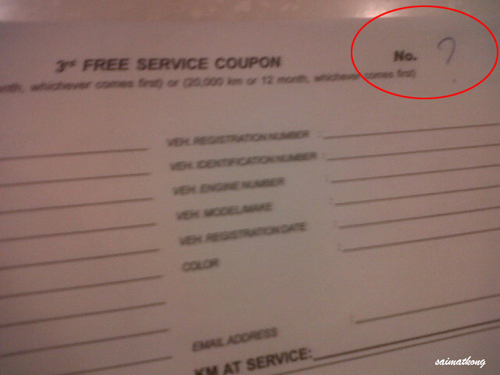 The service was pretty fast and I didn’t op for free car wash as I was rushing to do my PPS after the service. I went on Saturday around 8am but it’s business hour is 8.30am so I’m the 1st customer and without any booking needed. Just make sure to be early. If not you gonna have trouble like me! When want to do service that time only the SC told me my booklet tak da number cannot service etc… called dealer said nothing to do with him ask me to settle with Naza… lol. 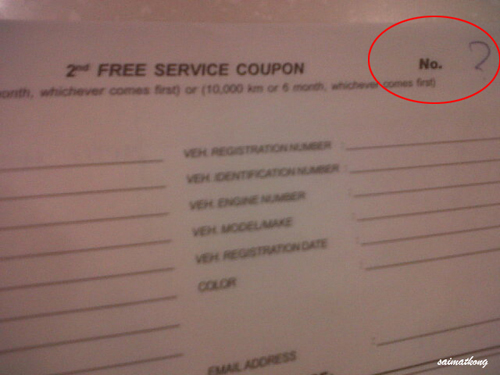 For those that going to collect the car remember to check your service booklet and your 1st 3 free service coupons should have serial number, if do not have remember to tell your Sales Agent that and request for a booklet with number. FOC – 1 Tea Pot Set + RM20 discount vouchers. 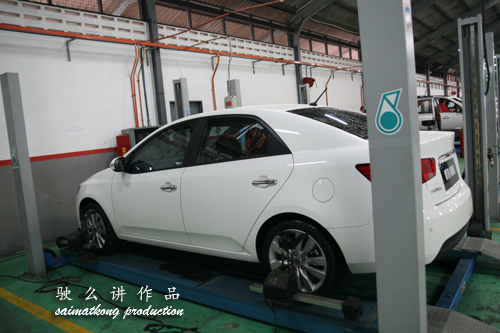 Naza Kia Services Sdn Bhd. [Ads] Xpax Big Freekin Sale promotion runs till the end of the month, it gives you free access during the weekend! All you need to do is just make sure you subscribe to BB 250 for the entire week Mon – Friday then you will entitled for the free weekend access automatically. So you only pay for RM2.50*5 / 7 = RM1.79 per day! Cheap and great deal right? Just need to pay less than RM2 and you get to enjoy the unlimited internet access, fb, browsing / surfing, MSN, gtalk, emails. All you need is just a BB and Xpax! How To Change / Replace Car Emblem / Logo? 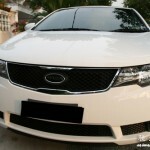 Where you bought the KIA front Logo? 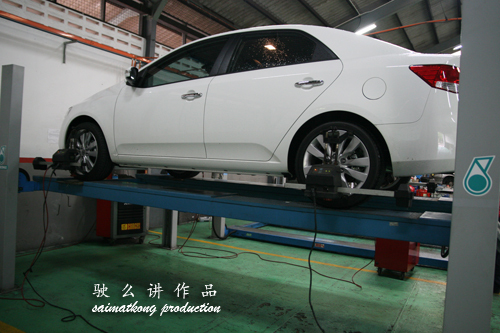 my Kia Spectra (by Naza) also steer to left no matter how many time i do alignment. Hope you get it fixed while still under warranty. Hi, first time dropping comment here..
Anyways, no serial number but they just “lepas tangan” like that? How unprofessional. Oh well I guess it’s easier to pinpoint everywhere else instead of mengaku their own mistake.. Yes, the dealer just lepas tangan like that and I went thru all the trouble to go all the way to kg baru and even took leave and stuck in the jam just to go there to pickup my new service booklet. That’s not very nice of them and pity you to have to go through such trouble. Most of the time, we as consumers would have to be very alert of what we get from dealers but it’s not like we have trained eyes right? And then they’ll twist everything and say that it’s our fault for not being alert. may i know where did u get the kia emblem? got it from myforteclub / lowyat forum / facebook, do you own forte? my Kia Spectra brake is quite loose after driving for about 7 plus is there anyway to repair it or tighten caused very dangerous for drivers with take emergency brake will be out. 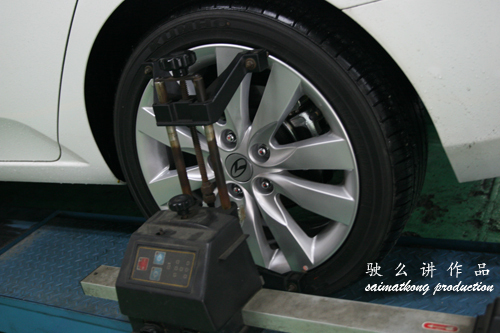 No matter how many time i did changed necessary anything concern with brake but still come back to the square. Hope you get it fixed if i send over. May i know do you service customer by sending your service man collect from customer place at Subang Jaya SS13/4? my spectra also steer to left. Hi guys, i’m owning a Kia Sephia 1999 Model. 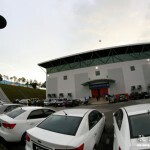 Now it’s time for me to do major maintenance, any place to suggest around Nilai, Negeri sembilan. If i go to Kia sure expensive right? pls let me know if any. Tq. Sorry I’m not too sure on that. Out of curiosity, what do they check for the 1st service? 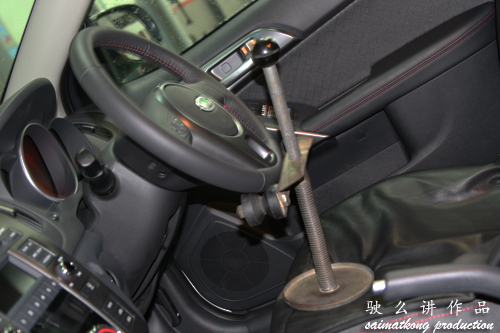 Brake? Suspension? If I’m not wrong, the the first service is at the first 1000 km. Don’t think change of engine oil is require eh. Thanks. 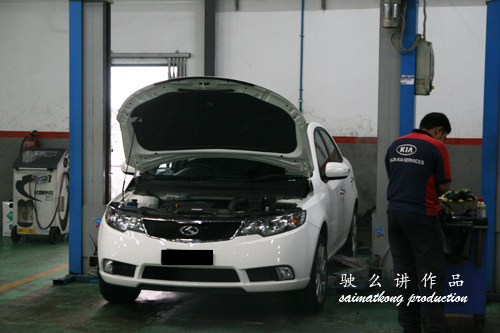 Change of engine oil yes. Have u fixed ur alignment?? 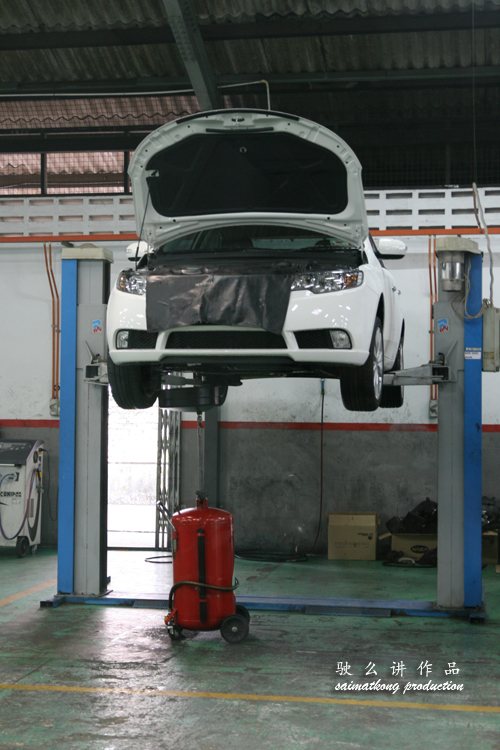 mine too have alignment problem to the left… i went to Jalan Tandang service center and still cannot fix it. you have any recommandation KIA SC to fix this problem? Bring to Raydiance in Sunway.